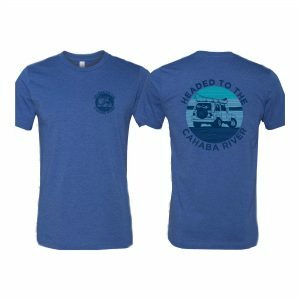 Are you searching for the perfect gift for the Cahaba lover in your life? Check out these great options that celebrate the season of giving by supporting the Cahaba River! 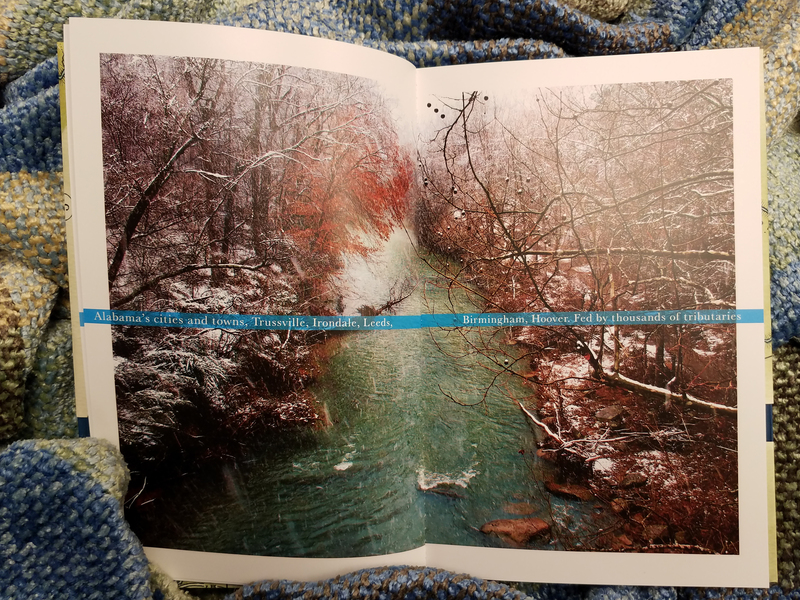 Give your loved one a Gift Membership in the Cahaba River Society! 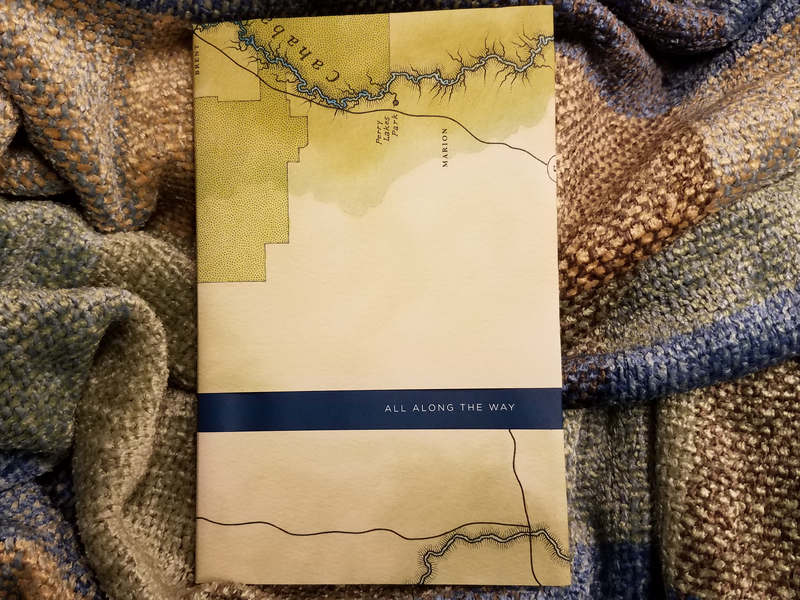 Along with a gift membership, give All Along the Way, the beautifully illustrated book of stories and thoughts about the Cahaba River. 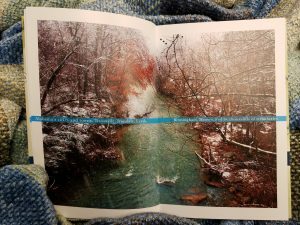 The book is accompanied by a DVD of Hunter Nichols’s short film, “The Cahaba River,” a 13 minute long journey down the Cahaba River that won the prestigious Kathryn Tucker Windham Story-telling award at the 2013 Sidewalk Film Festival. All Along the Way features breathtaking Cahaba River photos, fascinating interviews with Cahaba River experts, and amusing illustrations. The removable dust jacket folds out into a frameable map of the Cahaba River watershed. This unique, one-of-a-kind gift is perfect for anyone who loves the Cahaba River, whether they know it like an old friend or are just exploring it for the first time. 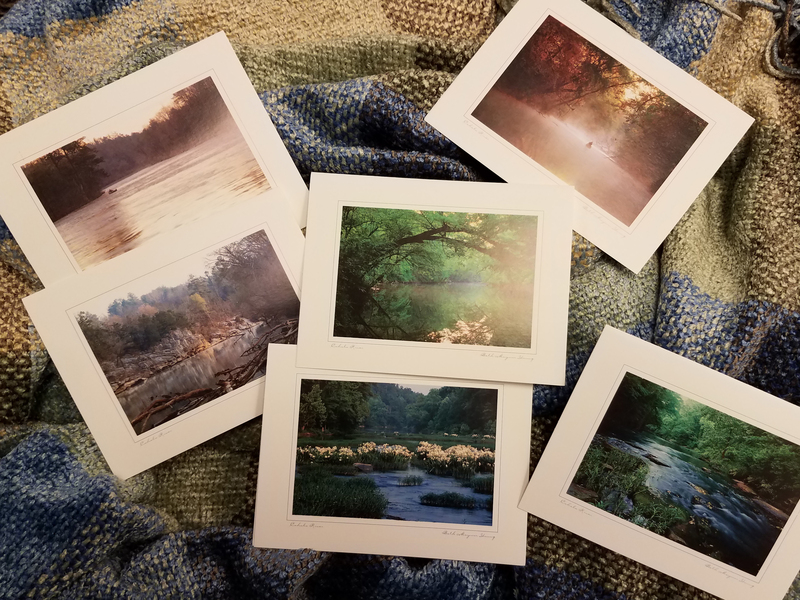 Along with a gift membership, give a set of six limited edition Cahaba River Publishing note cards featuring stunning Cahaba River photographs by conservation photographer Beth Finch, née Beth Maynor Young. Printed on high-quality recycled paper and accompanied by matching envelopes, each 5×7″ note card highlights a different section of the Cahaba River with a corresponding description on the reverse. 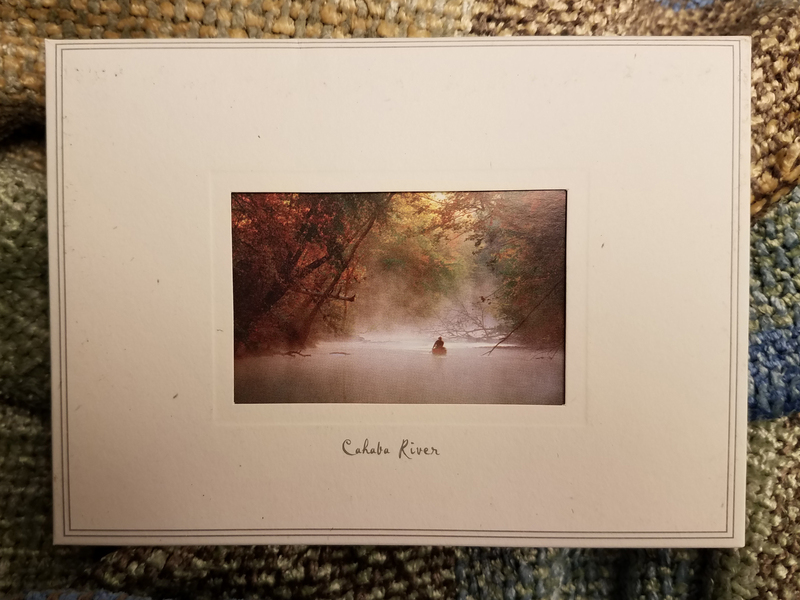 Good for one full year of membership, your loved one will receive a Cahaba River Society membership kit which includes general information about the Cahaba River Society and the Cahaba River. They will be entitled to the full benefits of membership, including priority reservations and discounted rates on guided canoe trips, complimentary admission to exclusive, members-only events, a subscription to the Cahaba Current e-newsletter, and more. Shop to support the Cahaba River Society! 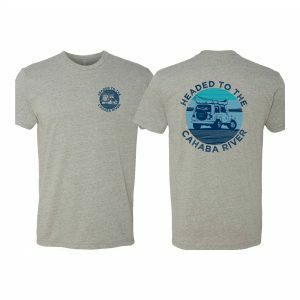 This local t-shirt company donates a percentage of proceeds from the sale of its Cahaba-themed merchandise to Cahaba River Society. Click here to visit their shop! We work to restore and protect the Cahaba River watershed and its rich diversity of life. Guided Canoe Trip: Moonlight in the Lilies–RESERVATIONS FULL! Guided Canoe Trip: Cahaba Lily Tour III–RESERVATIONS FULL!